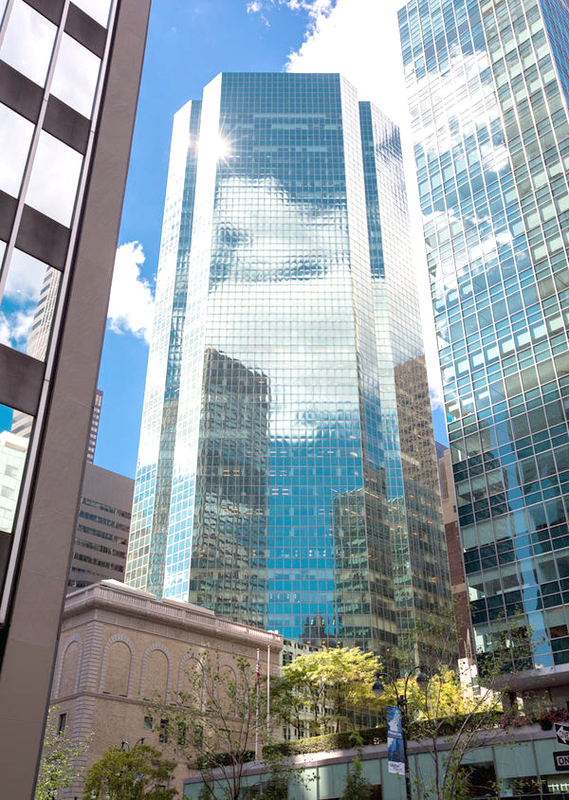 New York Life Real Estate Investors announced the financing of a $75 million mezzanine loan secured by the owner’s equity interest in Park Avenue Plaza, a 1.15 million square foot Class A office tower in the heart of Manhattan’s Plaza District. The property is owned by a joint venture between Fisher Brothers and Sungate Park Avenue Trust. The fixed rate loan has a term of seven years. “Park Avenue Plaza is an outstanding, well leased asset, located in one of the most prestigious submarkets in the nation,” said Mark Young, senior director of New York Life Real Estate Investors’ New York Regional Office. “We are very pleased to continue our long term relationship with Fisher Brothers, a premier real estate owner and operator.